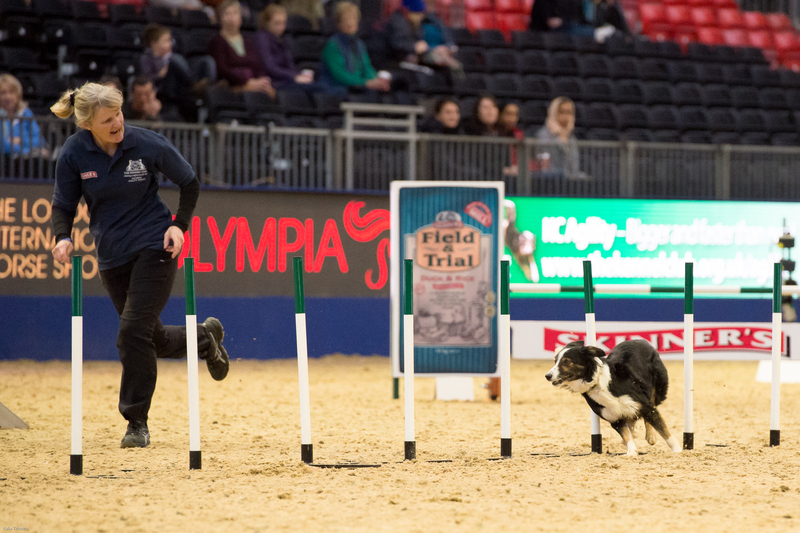 Pretty much everyone has heard about and seen the annual Crufts dog show - if you’ve never been to the Crufts show at the NEC, it’s an incredible experience with masses of stands, hundreds of competitions, and dogs of all shapes and sizes. 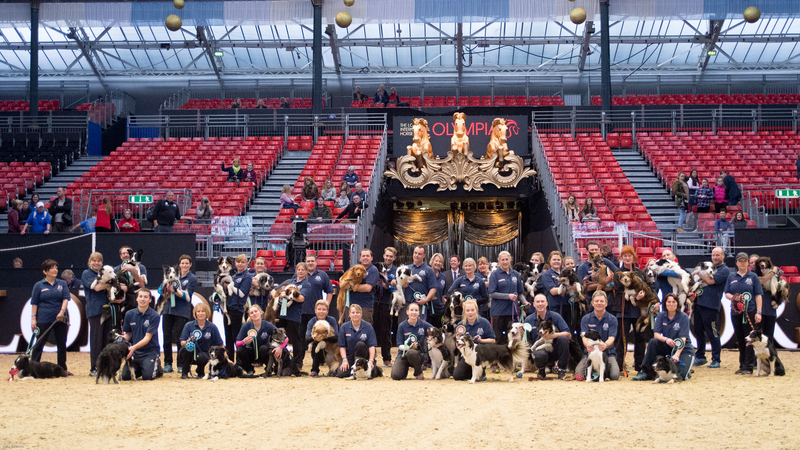 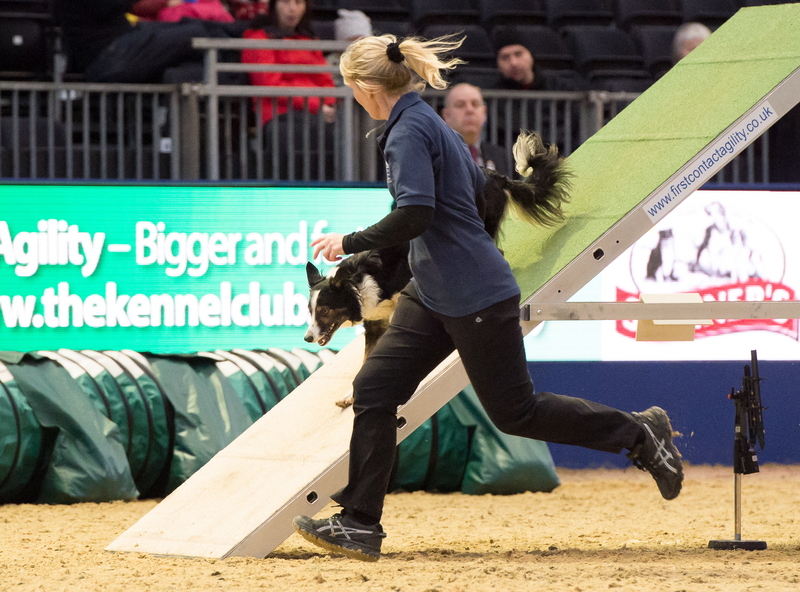 There’s a second show that’s not quite so well known because it focuses on dog agility and takes place as part of the annual Horse of the Year show at Olympia. 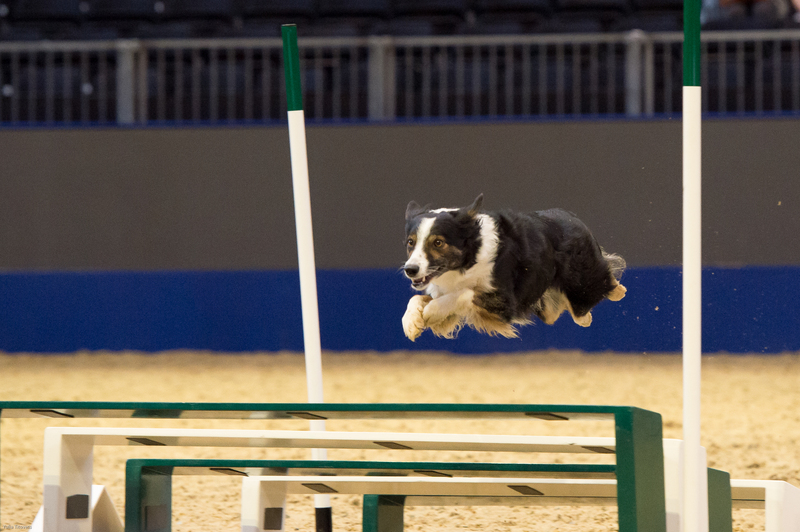 Sue managed to qualify one of her dogs - Asha - for the Olympia show finals in Dec 2015.